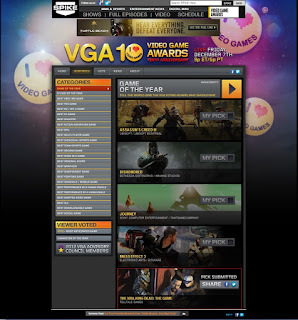 Stars The Agency: Dave Fennoy and Melissa Hutchison are nominated in Spike TV's Video Game Awards! Dave Fennoy and Melissa Hutchison are nominated in Spike TV's Video Game Awards! 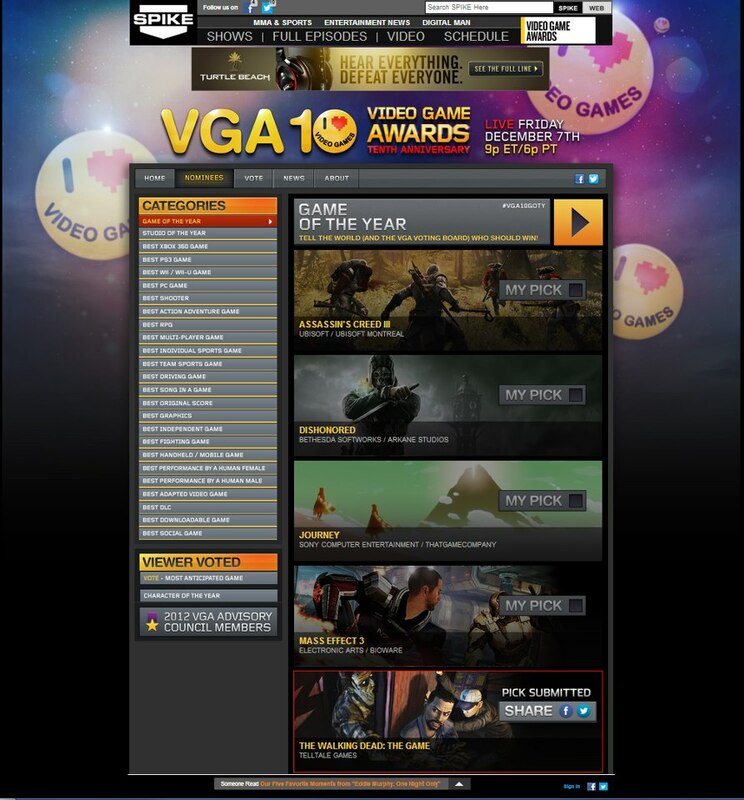 The Walking Dead: The Game has been nominated for BEST GAME OF THE YEAR in the 10th ANNUAL SPIKE TV VIDEO GAME AWARDS!